It’s simple to register your bicycle in the national bike register. 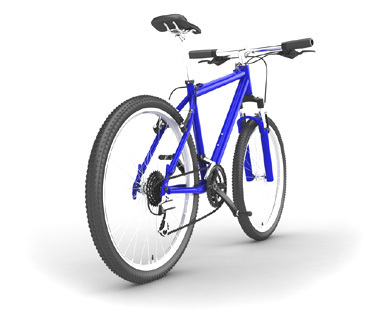 The process only takes a few minutes, where you will input your name, address, phone number, email address, bike type, colour, frame number and a description. The Bike Registration Team will send you a confirmation email. The best of all the registration process is free. Your details will be maintained on our secure database. Should your bicycle be stolen, we will work in partnership with the Gardai to return it to you in the event of recovery.